Summer’s over, the new Fall/Winter season is upon us! Zoe Alexander’s new Daria Winter Neon Tennis Dress will warm up those darker, cooler days on court! 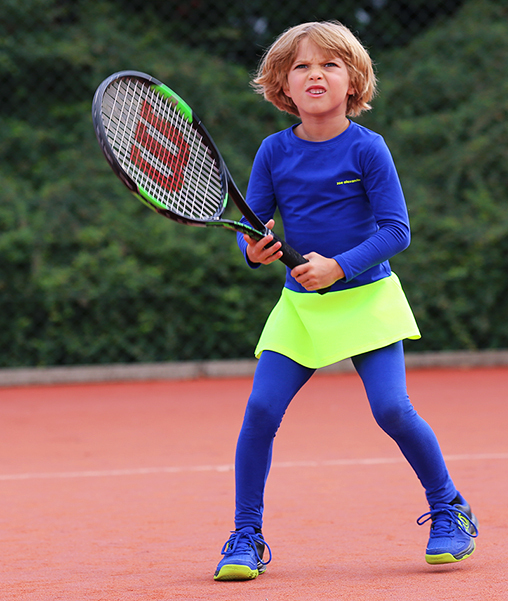 Grass, clay or hardcourt for girls tennis apparel, Daria’s neon yellow will stand out and guarantees you won’t go un-noticed ! Fire up the courts, get REDdy! Blaze to glory! Zoe Alexander’s Pablo meets Caroline in red tennis clothes that won’t go un-noticed !